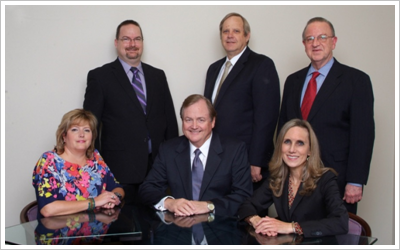 For over 20 years our firm has provided quality, personalized services for our attorney’s and their clients. We are one of the premier forensic and litigation support firms in the Houston Area. In 1991, Mr. Stewart started William B. Stewart, Jr. CPA forensic accounting firm. Through the years the business has grown significantly. There are now eight forensic professional team members that work closely with the firm to manage both simple and complex cases, where handling a large volume of documents is critical. This allows us to provide vital support to our attorneys and their clients. Our Mission is to provide exceptional accounting and consulting solutions that assist our clients in achieving their objectives. We will provide reliable financial analysis for commercial or matrimonial litigation, comprehensive litigation support and expert witness testimony. Through open communications, thorough research, and sound analysis we are able to reach an understanding of our clients’ needs. We will accurately and clearly report our findings and conclusions. Stewart & Hurst, LLC is dedicated to adhering to this mission with a high standard of excellence and professionalism.